Already heading to the 2018 NRL Telstra Premiership Grand Final? Why not travel to the Grand Final in style!! Enjoy everything Sydney has to offer in one day, the NRL Grand Final, amazing harbour views, great food and drink and good company! 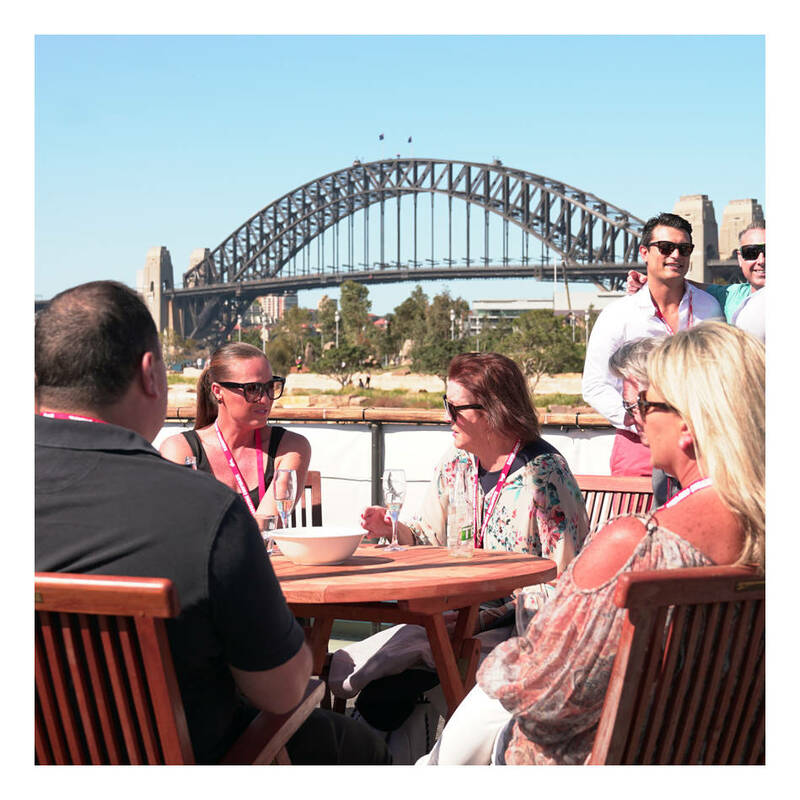 The Rabbitohs Grand Final cruise is the perfect way to enjoy the buzz and atmosphere of being at Grand Final day without the hassle of getting to and from the game. Boarding at King Street Wharf. Cruise to Sydney Olympic Park Wharf and arrive at ANZ Stadium via dedicated transfers. Transfers will return guests to Olympic Park Wharf for the journey back to Pyrmont Bay.